A good friend knows all your secret moments. Well, a best friend is with you always in those beautiful memories. 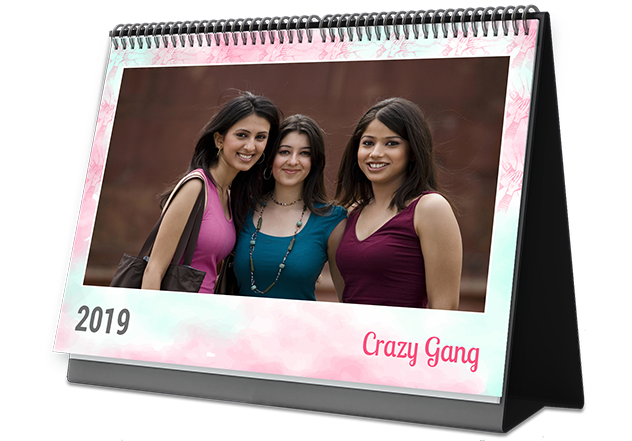 Let yourself dive into the memory lane and preserve it in Friends Themed Photo Calendars from Picsy.